This policy defines the governance of the use of social media by USA Powerlifting. The policy applies to corporate use of social media and social media use by elected, appointed, or official positions (referred to herein as Appointed Members) related to their affiliation with USA Powerlifting (USA Powerlifting). The policy outlines key elements of the Social Media Program. To achieve the objectives outlined in this policy, the Executive Committee delegates oversight of the Social Media Strategy and Program to the Marketing Committee. Social networking sites, such as Facebook, LinkedIn, and MySpace. Forums and discussion boards, such as Yahoo Groups or Google Groups. The privacy and confidentiality of USA Powerlifting corporate and member information are adequately protected, pursuant to established policies and standards. Only appointed member positions specifically designated by the President are allowed to speak, write, or post on behalf of, or as a representative of USA Powerlifting. Appointed Member Use of Social Media (signed by all appointed, elected or official positions). 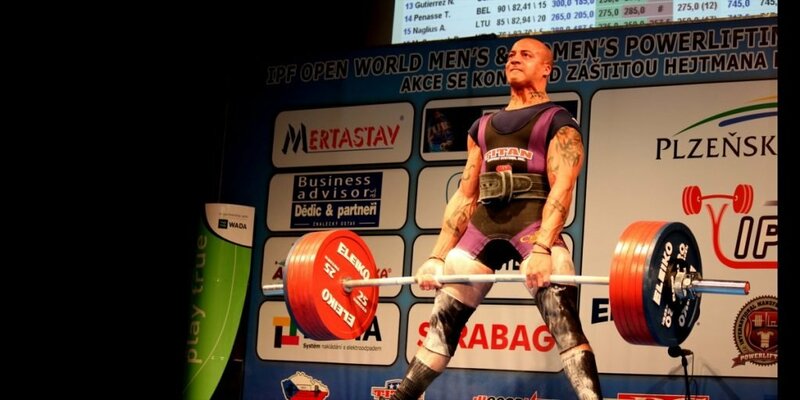 Site includes appropriate content that is aligned with the USA Powerlifting brand image. Site usage can be centrally monitored for compliance with applicable standards. Appointed Member positions authorized to have access to social media must be approved by the President. Appointed Member positions approved for social media site access will be documented by the USA Powerlifting National Office. Online mentions of USA Powerlifting by the public, Appointed Members, or others will be monitored by USA Powerlifting members(s) designated by the President. A methodology for assessing USA Powerlifting’s response to online posts will be developed and approved by the same for use in determining if a response is warranted, how the response will be communicated, and who the designated respondent will be. In addition, online mentions that have a potential material impact on the business or reputation of the organization will be documented and categorized for reporting to the executive committee so that opportunities and risks can be properly addressed. Be monitored and managed by USA Powerlifting Appointed Members. Be clearly branded as USA Powerlifting and adhere to USA Powerlifting standards for communications quality and member service. Comply with all applicable regulations and accepted social media standards. Direct members to the Official USA Powerlifting website for official communications from the organization. Bringing the organization or any of its members’ reputation into disrepute. Personal attacks by any Appointed Member to another on social medial in any form. Failure to comply with this policy may lead to disciplinary action up to removal from the appointed/elected office and loss of USA Powerlifting membership.